which is located just of the A259, just west of Chichester, West Sussex. 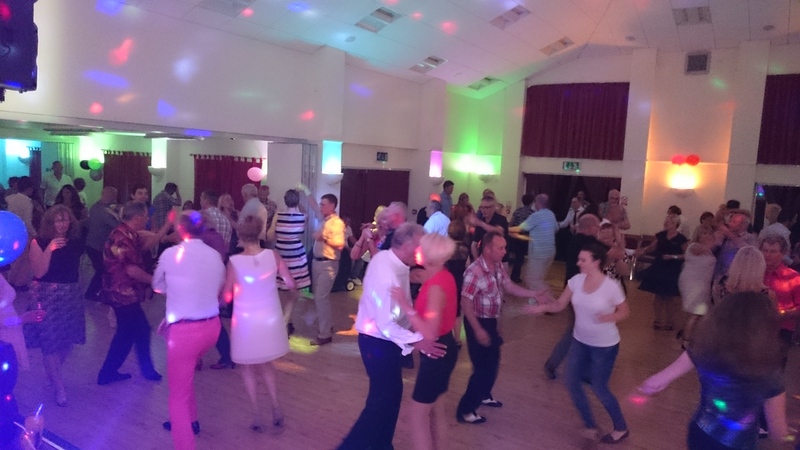 This fabulous centre offers plenty of free on-site parking, a fully licensed bar and a large dance floor with room for up to 100 dancers. Discounts for group bookings can be arranged in advance by contacting us.